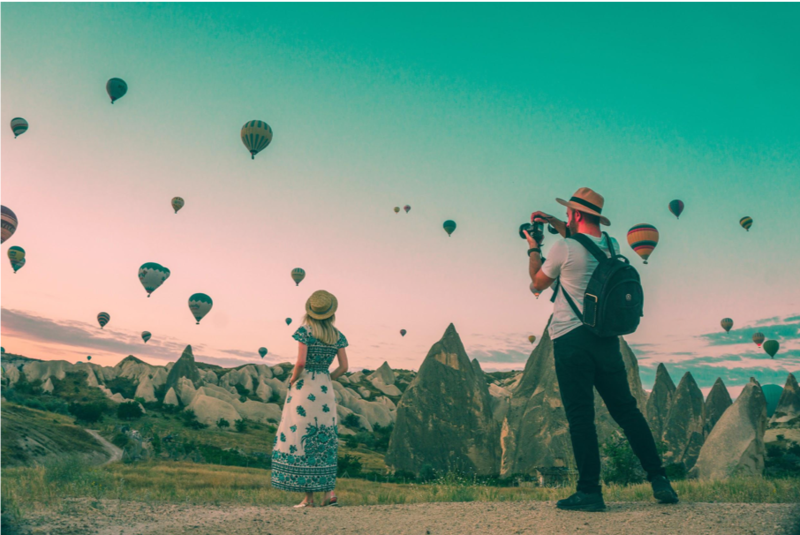 Whether you’re promoting a business, showcasing your photography skills, or hoping to become a social media influencer, Instagram is undoubtedly a platform that should be on your radar. The grid-gallery format of the app allows users to share visual content in a simple, aesthetically pleasing way. Now more than ever, social media moguls are utilizing Instagram to promote their businesses, and you can too. Having an archive of beautiful, relevant photographs is only the first step in cultivating a gorgeous Instagram feed. The editing process can be just as important as taking photos themselves. But with thousands upon thousands of photo editing apps and filters floating through cyberspace, knowing where to start can be a daunting challenge. Social Style House wants to make the process a little easier for you. 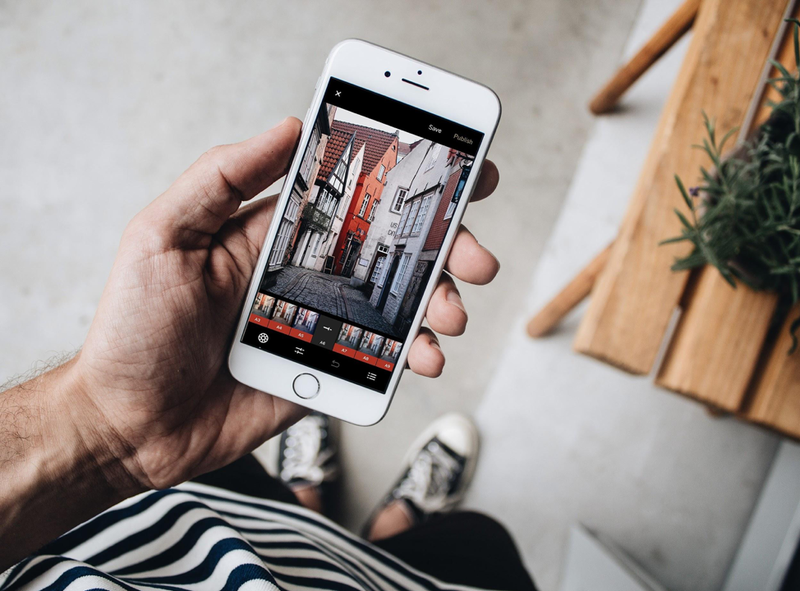 We’ve put together a brief guide to some of our favorite apps and preset packs that will surely give your feed the dazzling, cohesive look you’ve always wanted. If you know anything about photo editing, you’ve probably heard of VSCO, an uber-popular mobile app that possesses a variety of filters. VSCO can be downloaded for free on the app store. Once downloaded, you’ll be able to use several gorgeous filters with a vintage feel. If you’re looking to dive deeper into photo editing, you can pay to have access to a plethora of stunning filters. In addition to filters, the app has all the basic editing tools you’ll need to perfect your pics, and a gallery-style setup that will help you envision your feed. Adobe Lightroom CC is another great option for achieving a high-quality, professional edit on your photos. Lightroom can be downloaded for free on the App store for mobile editing. If you consider yourself a more advanced photographer/photo-editor, you may want to consider purchasing a subscription for the desktop version. Regardless of the version you choose, Lightroom has a variety of presets to choose from. Los Angeles-based influencer Jaci Marie is known for her dreamy, pastel Instagram feed, documenting her travels, fashion, and all things #GramGoals. She has two Lightroom preset packs for sale, including the Pastel Pack she uses to edit all her photos on Instagram. These presets are intended for use on RAW files taken on a DSLR camera, and must be edited on the computer version of Lightroom. If you’re working with simpler technology, Jaci’s Mobile Pack would be a better option for you. These presets are designed for iPhone images, and can be edited directly on the Lightroom mobile app. No Lightroom subscription is required for these stunning presets! Similar to Jaci Marie, popular Instagrammer Ty French has developed his own unique set of presets for Lightroom. 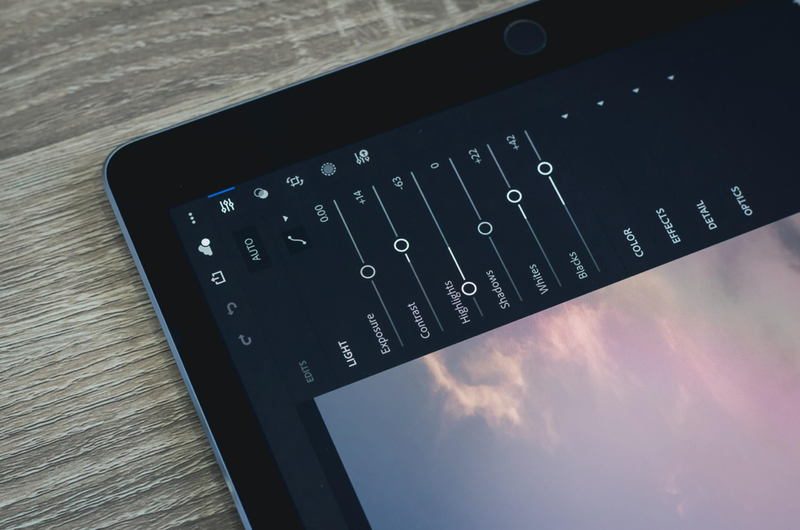 The Desktop01 Pack offers three warm, vibrant, and versatile presets for RAW DSLR files. Another great option is The Mobile01 Pack, which contains 5 Lightroom presets to be used directly on your phone, for iPhone pictures. No lightroom subscription is needed for the mobile pack, making on-the-go editing a piece of cake! New York based fashionista and jetsetter Tezza has truly built a business from her passion for aesthetics. Collage kits, an influencer’s guidebook, and various presets are amongst the many products she sells. Her Lightroom Presets can be bought in four separate packs, ranging from “Nature” to “Vintage” to “Classic” tones. All of Tezza’s preset packs are intended for use in Lightroom on a computer. If you love the look of Tezza’s presets, but are looking for a mobile platform to edit your photos, the Tezza App is perfect for you. The App is an all-things-photography hub that includes tons of presets, editing tools, and guides curated by the influencer herself. Similar to VSCO, the app comes with a few free presets, as well as many presets that can be used with a monthly or yearly paid subscription. This app is a one stop shop for anyone who wants to enhance their social media presence and edit photos like an influencer. After reading this guide, we hope you have a better idea of where to get started with photo editing. With all the incredible options out there, it’s easy to get excited and want to try out every app, filter, and preset you can find. While some variety is great, remember that your Instagram feed is a tool to showcase your brand. So while you should have fun exploring, when it comes to your feed, we advise you to pick something you like, and stick with it. Consistency is key! If your followers continue to see quality, dependable content, they are more likely to become fans, and maybe even paying customers, of your brand. So get to work, and you’ll be on your way to becoming the influencer, photographer, businessperson- whatever it may be- of your dreams! Or if you need an outsider’s (think: professional) perspective, shoot us a note and we’ll transform your feed into the influencer aesthetic you’ve always hoped for, but couldn’t quite get. Looking to grow your business with social media marketing?